Open-air cinema. 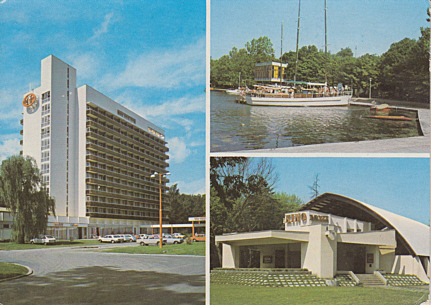 Demolished in 2008. 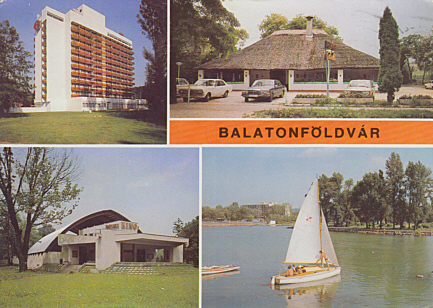 Front Text: signs: "Kino", "Mozi"
Front Text: "Balatonföldvár", signs: "Kino", "Mozi"